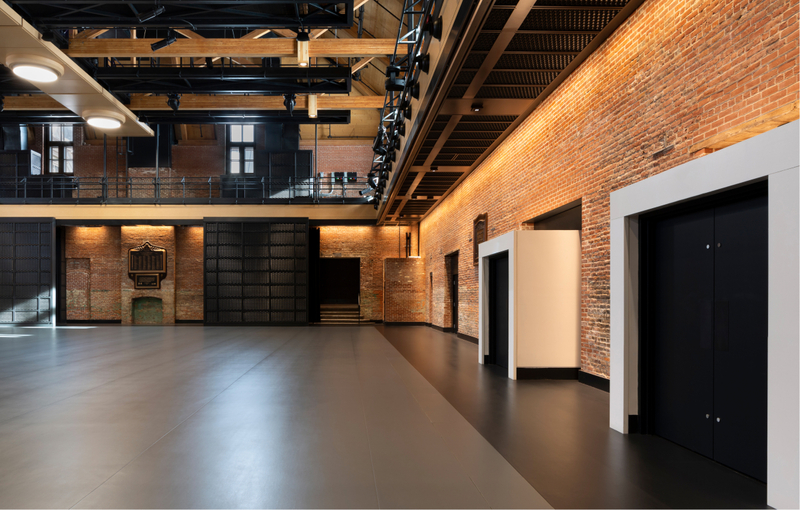 This meeting room is the perfect space to hold your big events. 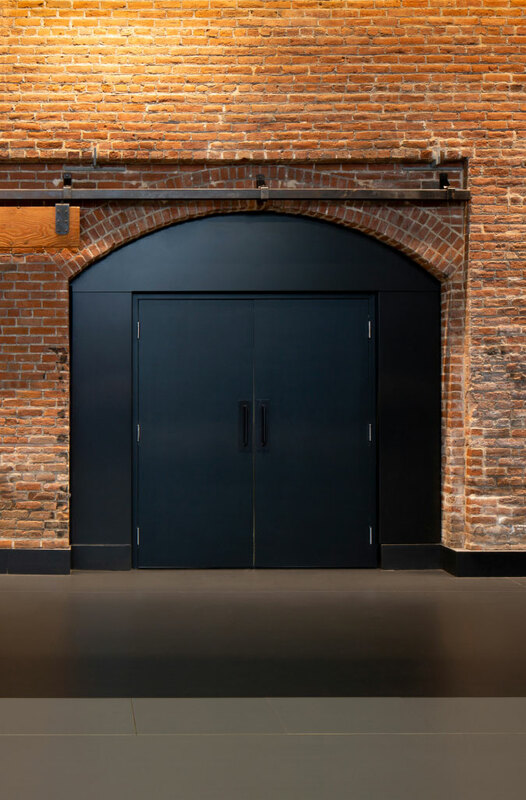 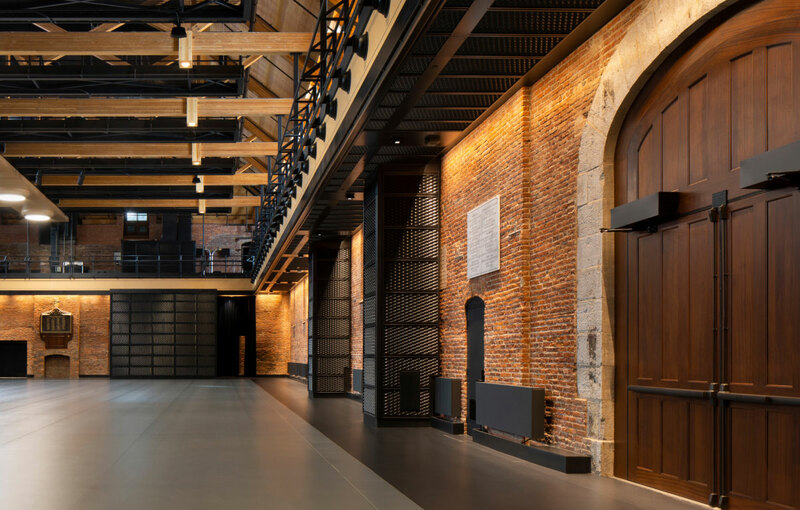 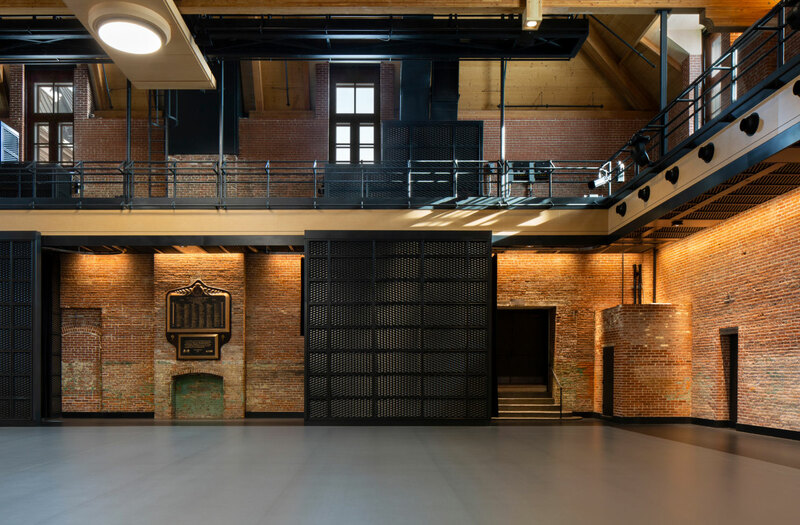 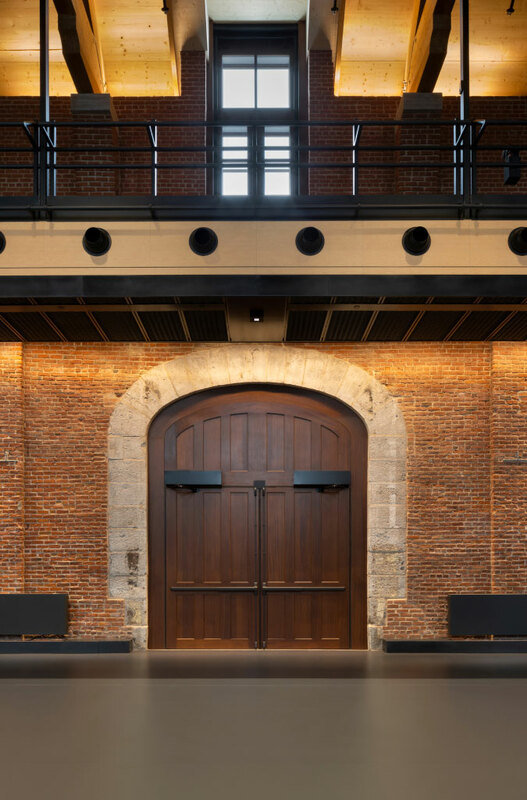 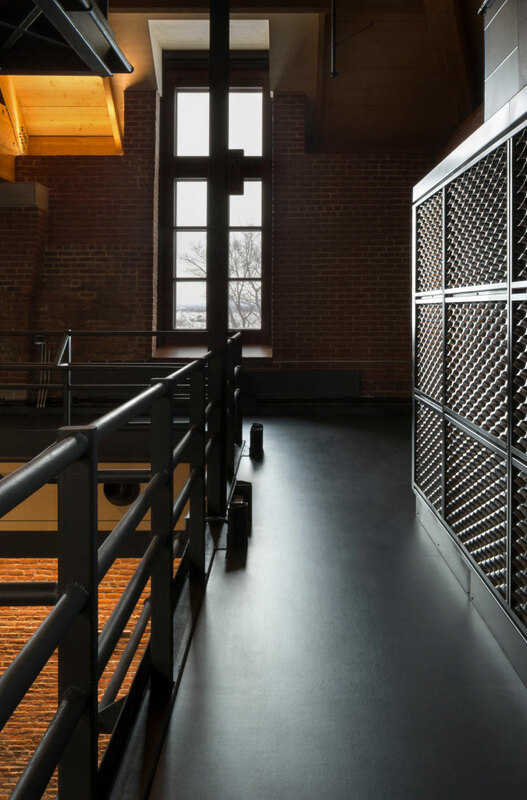 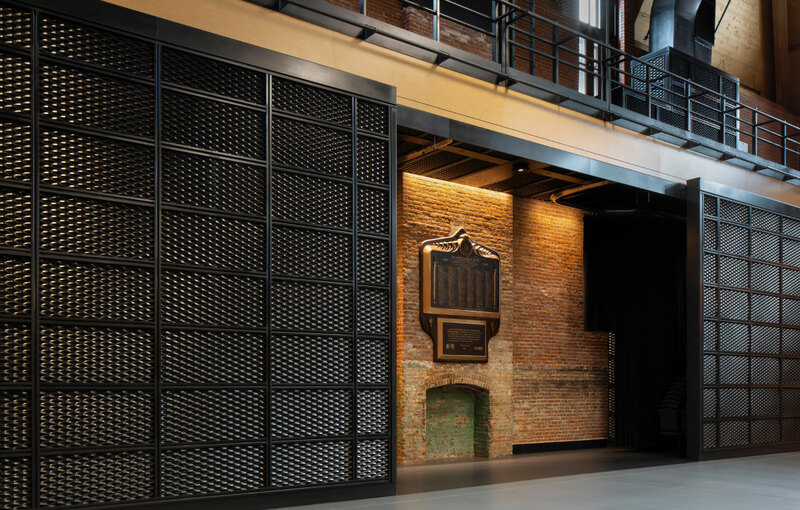 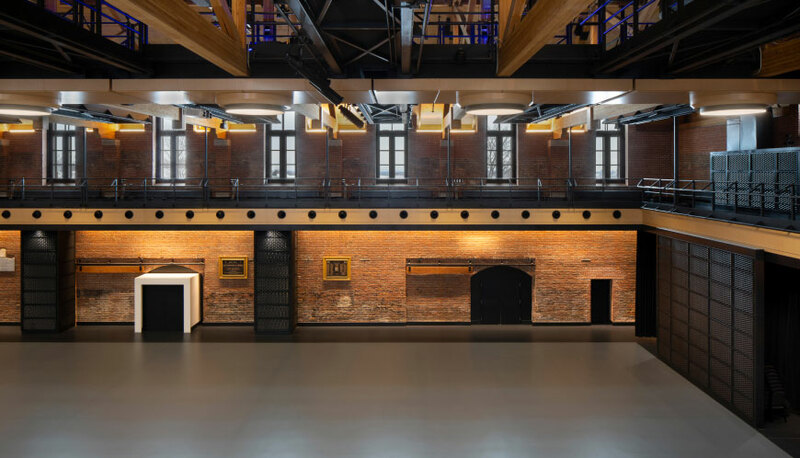 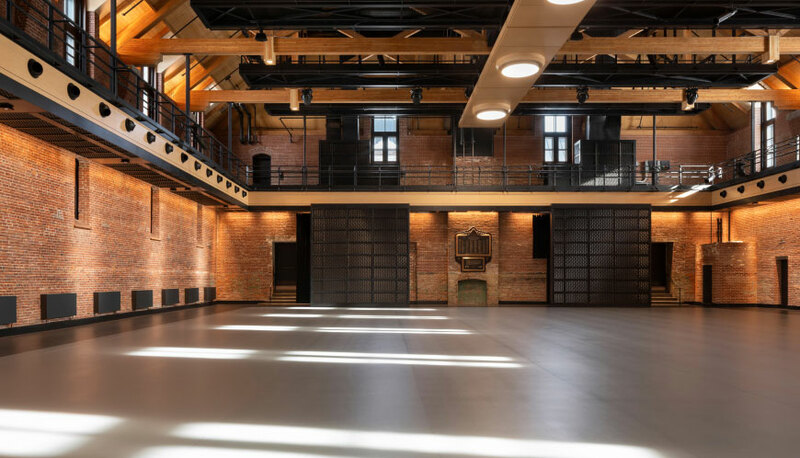 With the capacity to accommodate 1,300 guests, the Salle d’Armes is the perfect space to hold your high-profile event. 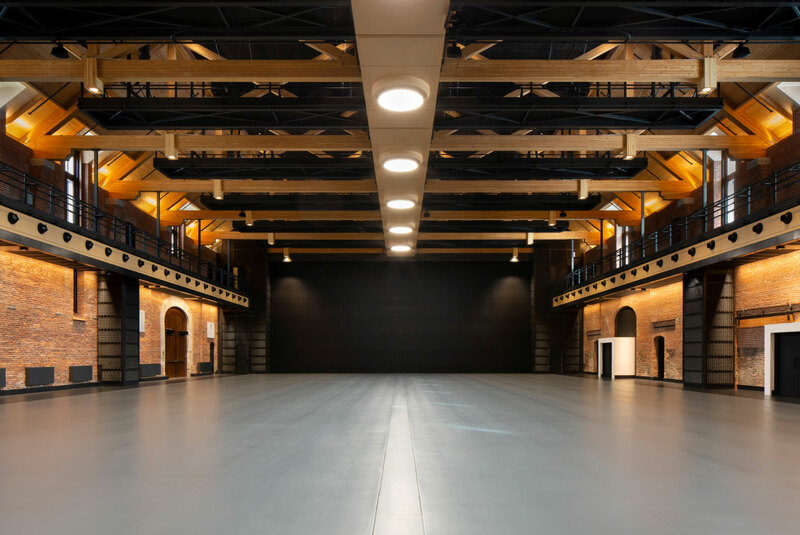 Its high clear ceiling and its large surface will give you all the necessary comfort. 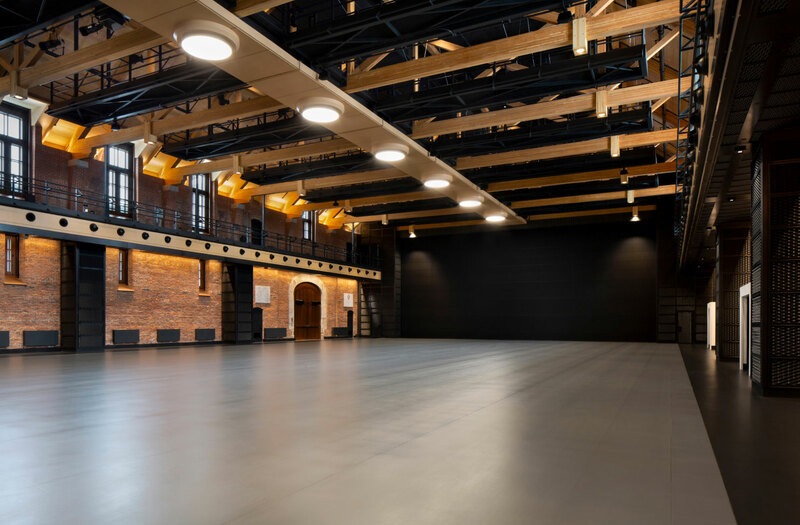 This space can also be split up so you can hold two events simultaneously. 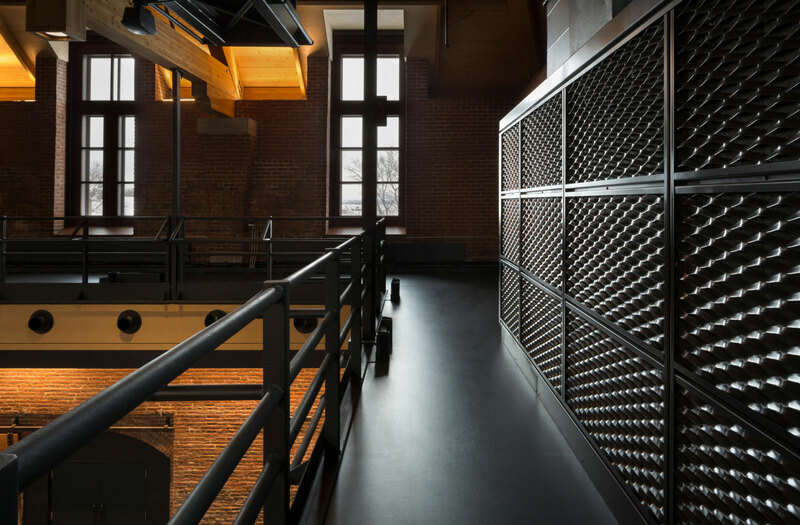 The east and west sides of the room can be reserved separately. 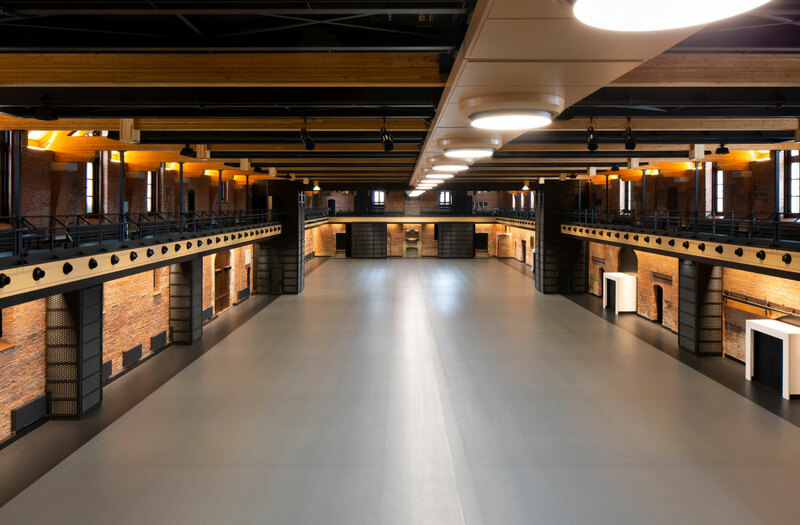 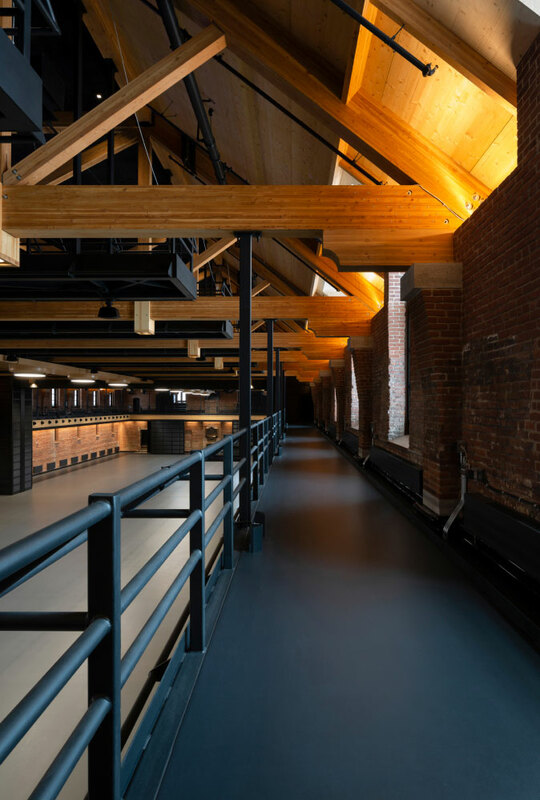 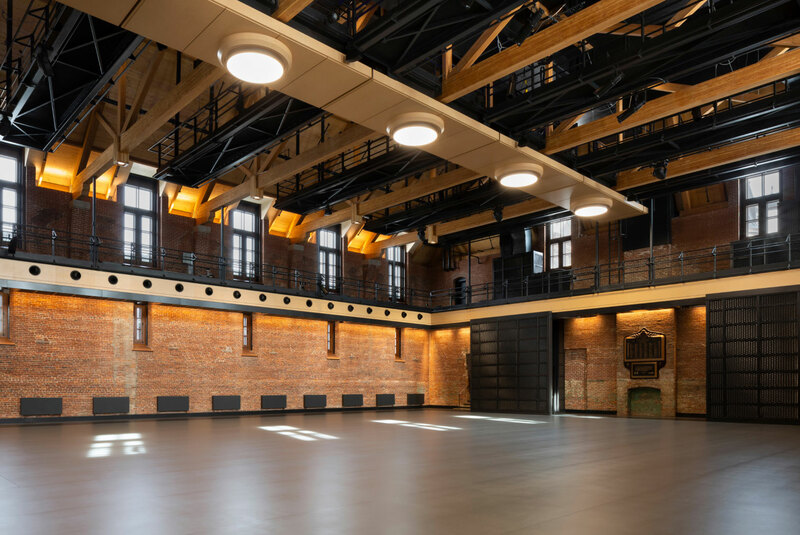 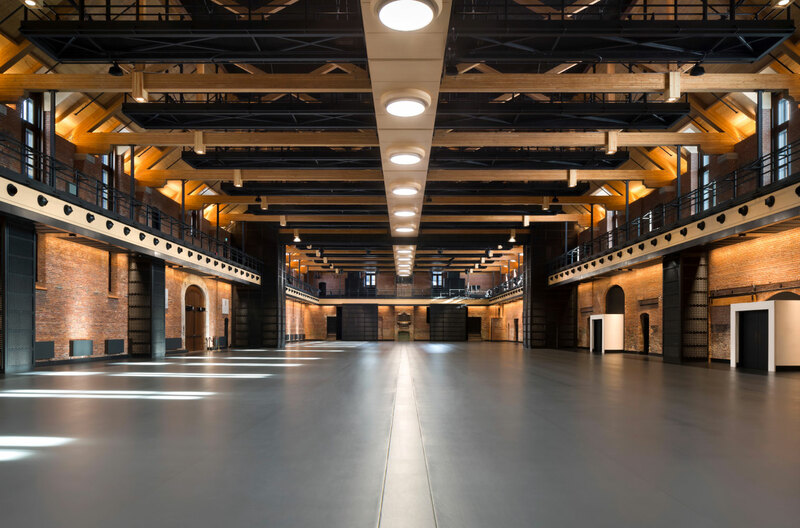 The Salle d’Armes Voltigeurs de Québec is the larger of the two and with a capacity of 1,000 people, it’s suitable for any type of event. 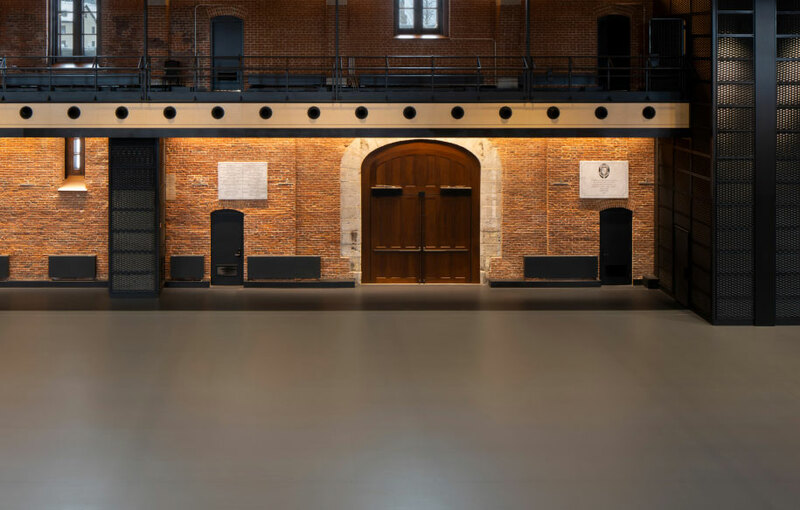 The Salle d'Armes Royal Rifles is the smallest space, with a capacity of 700 people. 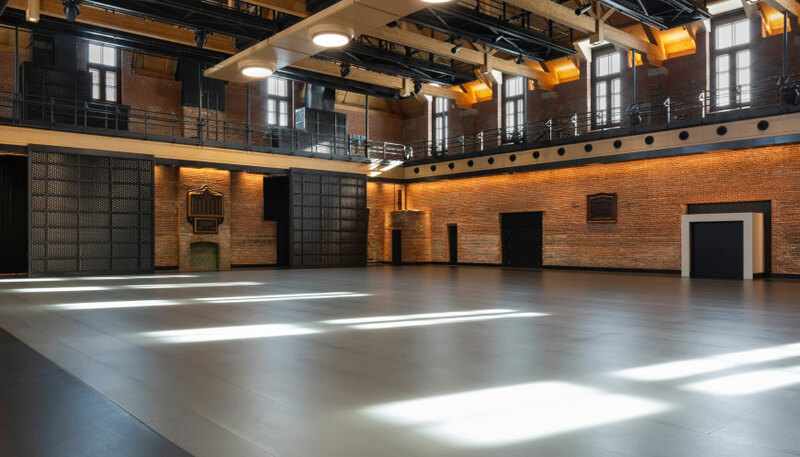 It is perfect for cocktails, receptions and banquets or if you need two neighboring rooms for your event.